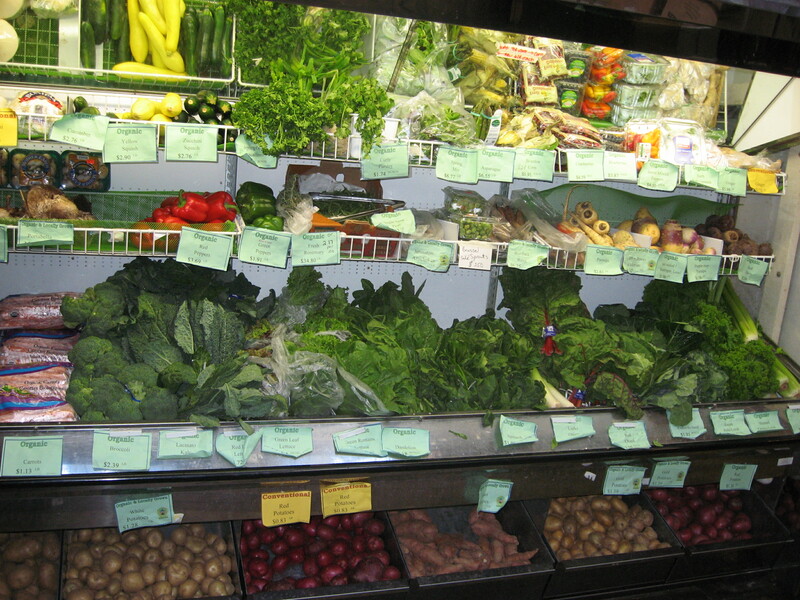 We make an effort to source the highest quality produce available, much of which we are able to buy locally! 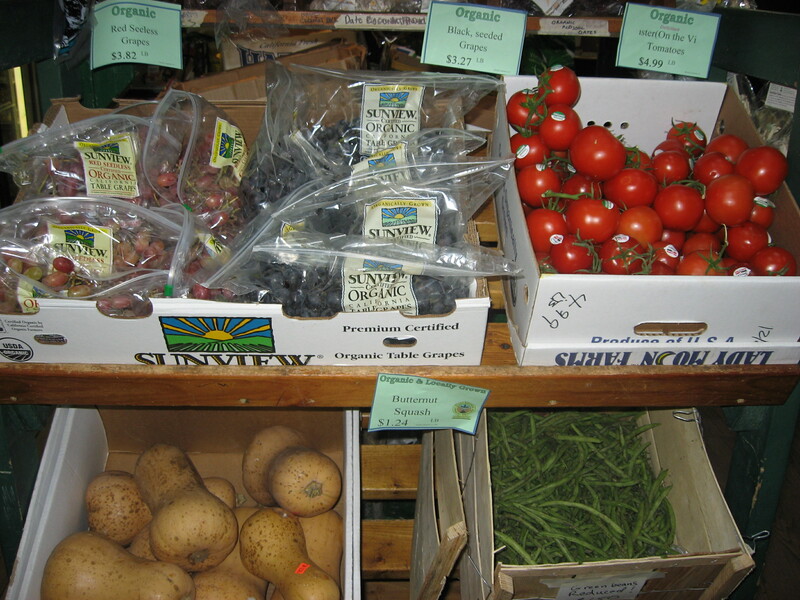 Our largest Local Organic supplier is Tuscarora Organic Growers Co-op. Glut is closed all federal holidays. Information here is provided by Glut Food Co-op Staff. All rights reserved, please contact us if you wish to use any images or text from this site.